What do a dead dummy, boys under the bridge and a police helicopter have in common? It's summertime in the big city. Bryan Adams, Summer of '69 1984. It's a summer theme thing. 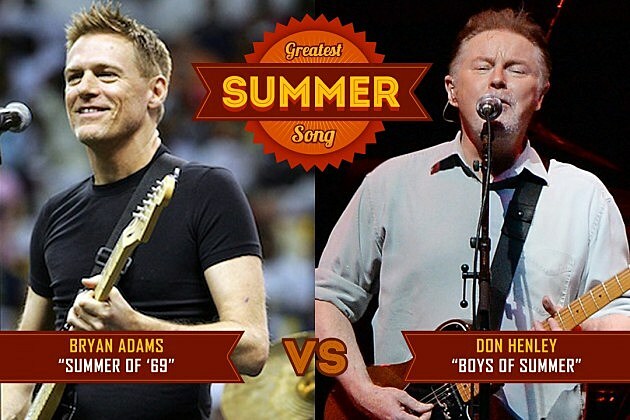 There is a debate as to whether this song or Don Henley's Boys of Summer is the greatest summer song. I mentioned both in this story. I've even referenced this song in a sermon changing it to Summer of '89 which was the best 16 year old summer a kid could have. Weekend at Bernies 1989. I enjoyed the movie, but not so much the sequel. Great idea though for a night out with the boys under the bridge. Don Henley, Boys of Summer 1984. It's my ringtone. Seriously. Best song ever. Mungo Jerry, In the Summertime 1970. Possibly the most sold summer-theme single ever. Great name, great song. 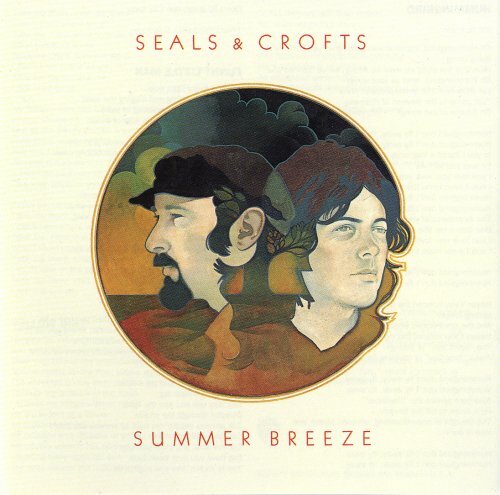 Seals and Crofts, Summer Breeze 1972. There are a lot of things blowing through my mind in the summertime, mostly bad decisions.